4. Applied Fluid Flow Measurement (Engineering measurements and instrumentation) Cheremisinoff, Nicholas P.
5. 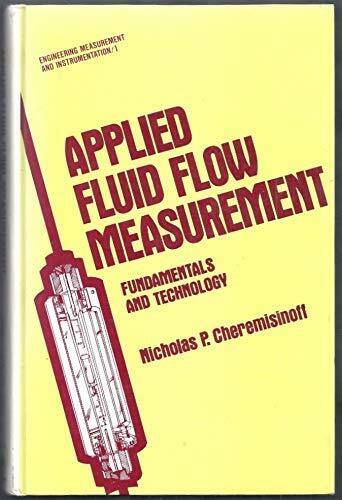 Applied Fluid Flow Measurement (Engineering measurements and instrumentation) Cheremisinoff, Nicholas P.